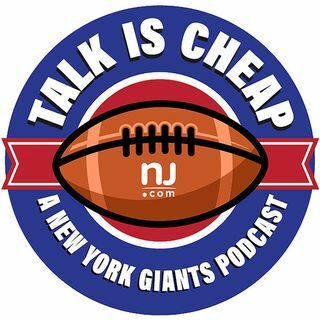 E20: Why do injuries continue to plague the Giants? Preseason injuries are piling up, and the Giants continue to get hit hard. After another preseason game featuring bad play and unfortunate injuries, we try to figure out why each keeps happening.